Maintain clean and healthy teeth with regular dental checkups and professional cleanings. 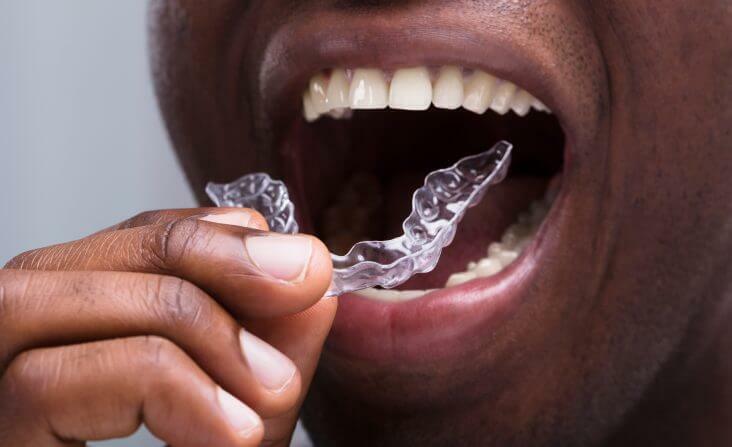 Improve your smile with treatments that are quick, convenient, comfortable and cost-effective. Dental treatments just got a whole lot more affordable with our flexible and easy financing options. 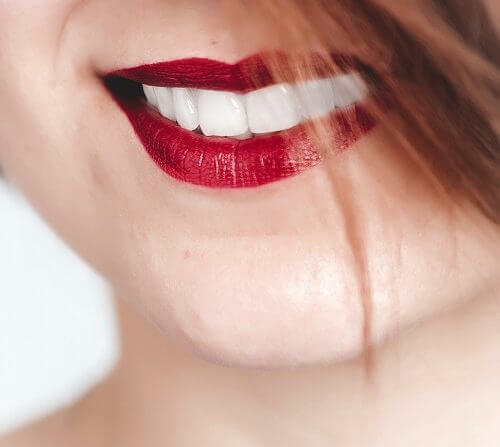 We encourage new patients to contact us if they have any queries or concerns regarding common dental procedures including teeth whitening, dental implants, root canal, porcelain veneers, or other cosmetic dentistry treatments in Salem, MA. If you are looking for a trusted and experienced Salem dentist offering comprehensive dental care, you can count on Coral Dental Care, LLC. Patient comfort and satisfaction are our highest priority and we pride ourselves in providing patients with complete information to help them make an informed decision. 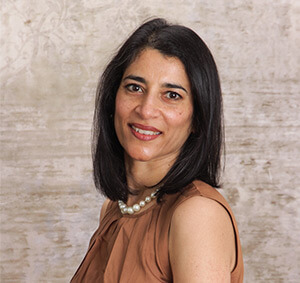 Dr. Anu Isaac combines the latest in dental technology with years of experience to ensure that every patient receives comprehensive care without compromise. Our blog section brings you the latest in dental procedures and practices. Here you will find everything from oral care tips and common misconceptions surrounding dental problems to emerging dental treatments and baby teeth myths. 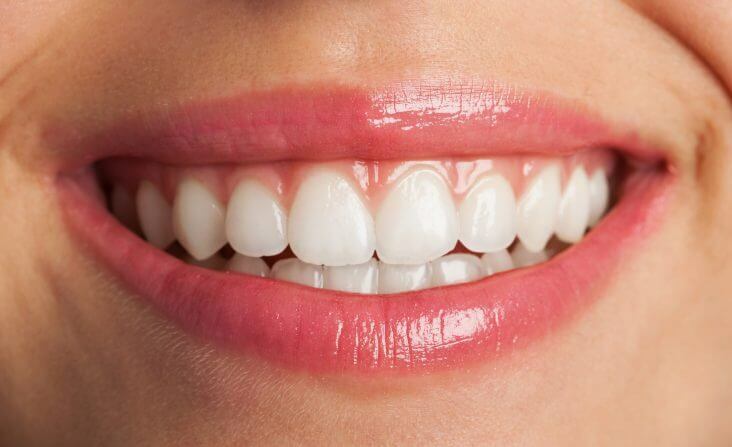 6 Teeth Whitening Myths Debunked! Find out what makes us the most recommended dental facility in Salem, MA. I'm sure u guys already know this, but I think you are all wonderful & have always gone above & beyond where I'm concerned. So, I don't think u need to change or improve on anything! Thanks for everything! Dr. Issac and the staff there are fabulous. Very kind and helpful. I definitely would refer to them. I'm a very happy patient! I am completely happy. I had two extractions with no swelling and virtually no pain after. Amazing!! I have recommended your office to many people! You're at the top of my list for great dental care. You guys are always welcoming, and making me feel most comfortable even during my most painful visits. Thanks for everything!